Short term technologies are improved LEDs, smarter climate management, vision/sensor technology and robots/automation. Short term impact is making vertical farming products more affordable, farms more profitable. 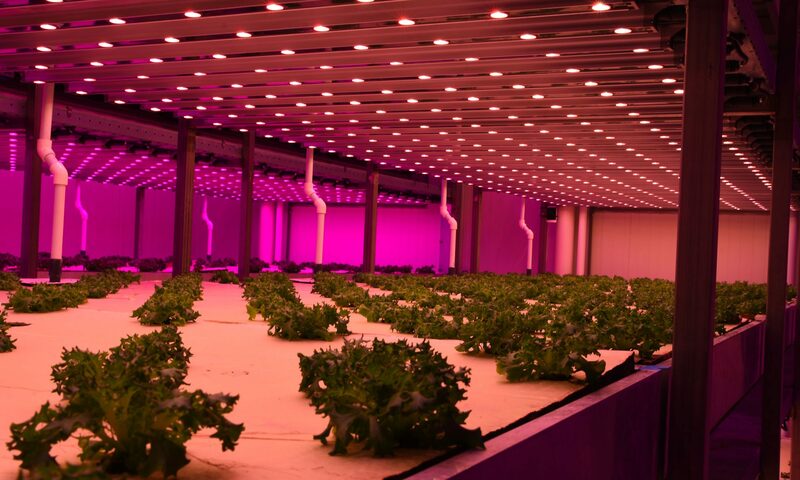 In the long run, farms produce (almost) automatically, without involvement of ‘green fingers’. Ir. Jasper den Besten (1956) graduated from Wageningen University in 1981 and started to work as a lecturer in the horticulture department at HAS University of applied sciences, Den Bosch, The Netherlands ( https://has.nl/en ) and nowadays as professor (Dutch: lector) in new cultivation systems. The vertical farming expertise started 10 years ago and resulted in a lot of knowledge and experience in a wide range of crops. HAS University has climate cells in ‘s-Hertogenbosch and HAS is co-founder of BrightBox Venlo ( http://www.brightbox-venlo.nl/en/ ). 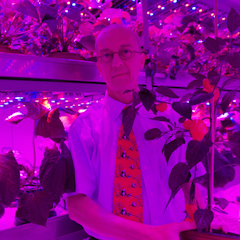 Jasper den Besten is manager of BrightBox Venlo, member of the honorary board of the Association for Vertical Farming (https://vertical-farming.net/).